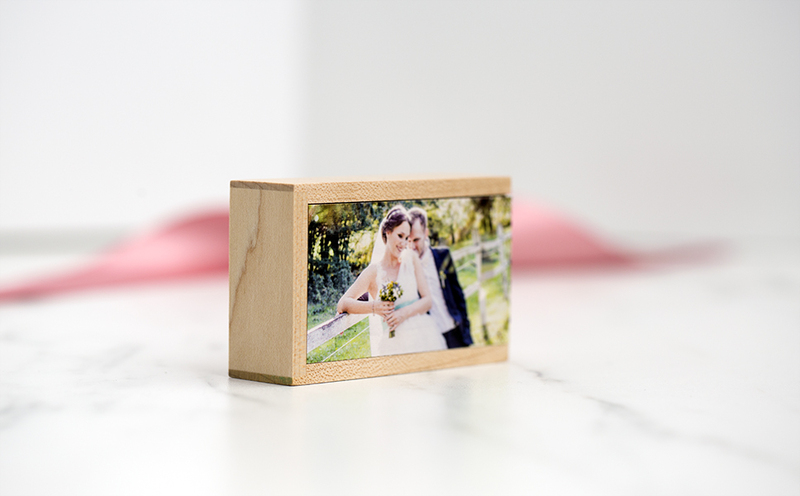 Looking for a smaller alternative to the Rustic Wood USB Box? 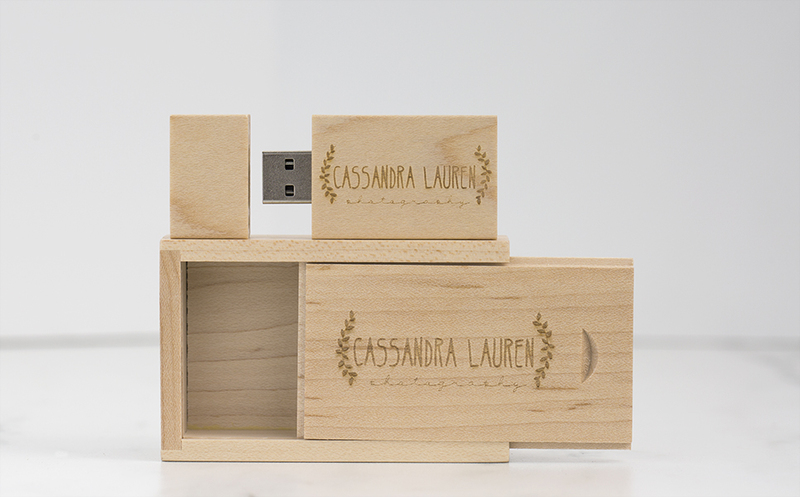 Check out our new small Maple USB Box. 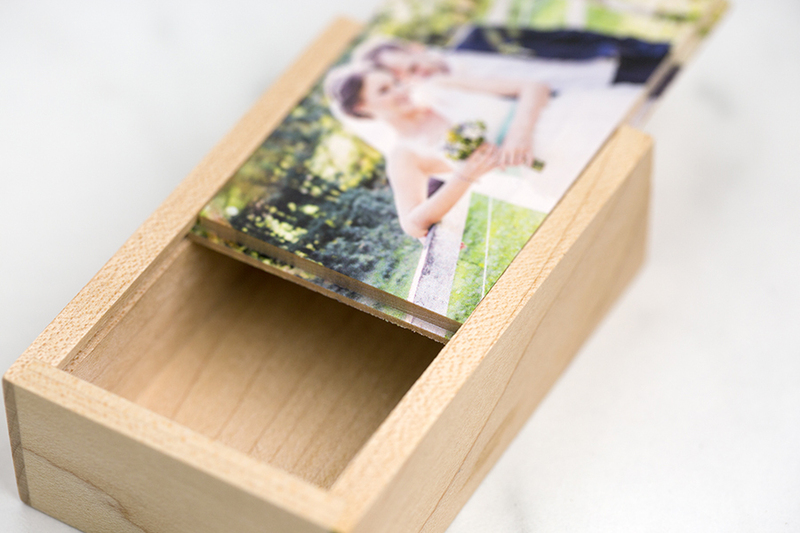 This smaller box is perfect to place your Maple USB drive or Wood Cap Crystal Flash Drive into for a complete digital file delivery to your clients. 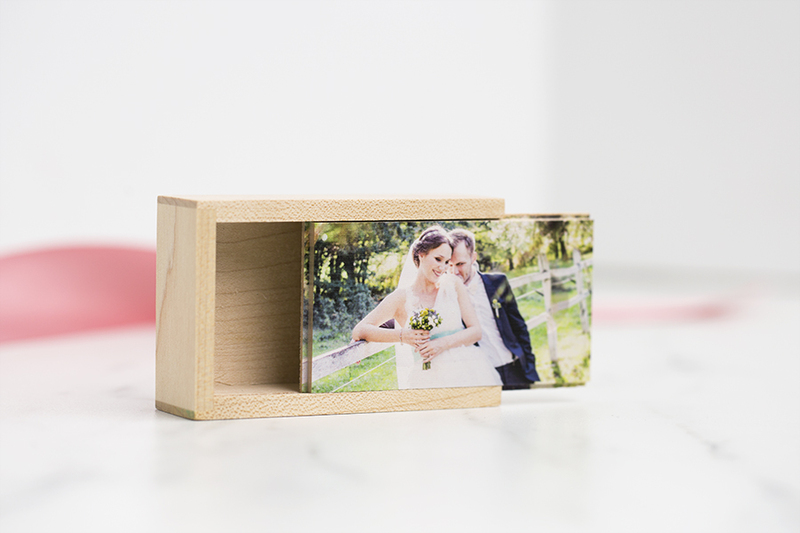 Rate our USB Slide Box - Wood.